With the advent of IPAD, leading to a new computer age, MID Industry rise along with it, Tablet PC requires a light, thin storage media. In the rise of MID Industry, with the attendant requirements of MINI type hard drive to support, the mechanical hard drive has been unable to adapt, which bring opportunities to the light SSD, our various forms of SSD can meet customers’ various needs, the improvements of performance and narrowing of the area, the maximum sustained read can up to 250MB/s, the IOPS can up to 30K. The products can be easily compatible with the products of Asus, SAMSUNG, TOSIBA, SanDisk. 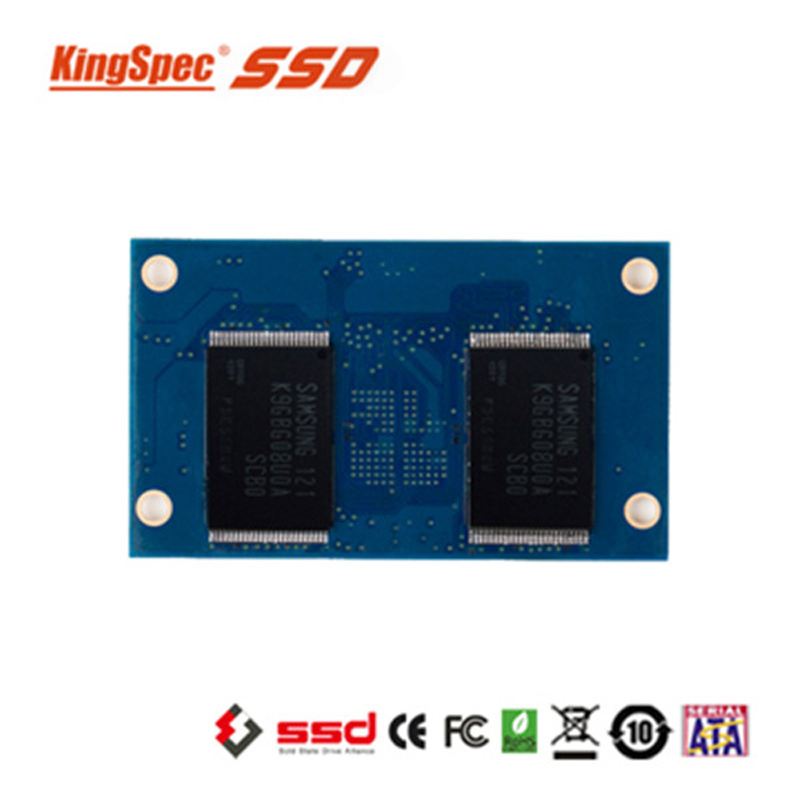 We KingSpec are a solid state disk manufacturer, specialized in designing, developing, manufacturing and selling SSD products as well as other storage devices like USB flash drives, memory card, and dom. Besides designing and producing our products, we also do the OEM and ODM. Our factory had passed ISO9001:2008 certification and had membership with SSDA, the SSDs are CE, FCC certificated. 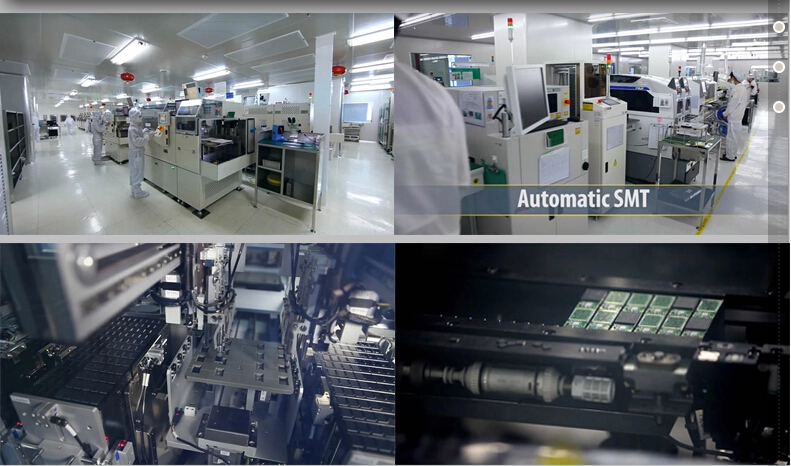 After several years of effort, our independent R&D SSD products have entered the global market successfully and won excellent public praise from our client comes from Europe, America, Southeast Asia and many other countries.